Don’t panic if in a rip. 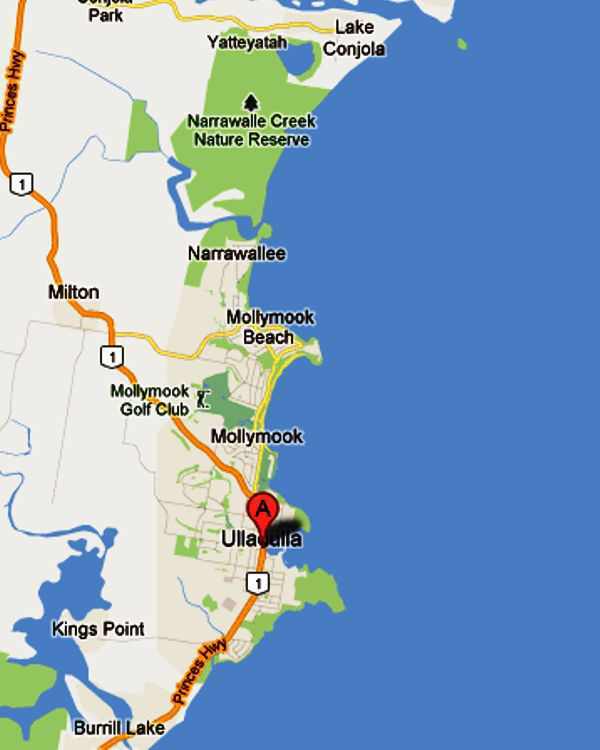 Surf Beaches – Mollymook Ulladulla Milton areas. The Mollymook, Narrawallee, Ulladulla, Bawley Point, Kioloa, Pretty & Pebbly Beach areas are known for their fabulous beaches. 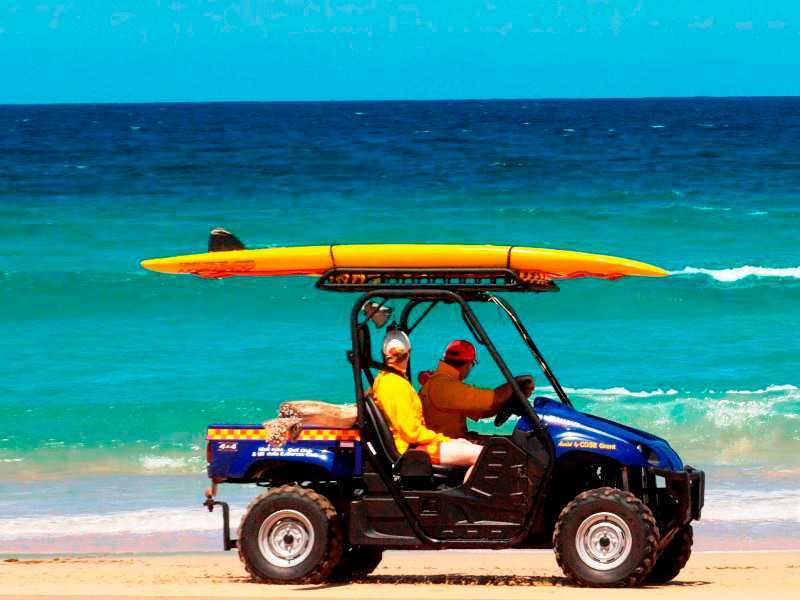 The Mollymook Surf Club conducts weekend patrols from October long weekend through to Easter at the Mollymook beach (Southern end). It performs additional patrols during the Christmas school holidays at Mollymook North (Northern end) and at the Narrawallee Beach (Southern end). Beware that all beaches have rips and currents to allow the incoming broken water a return way back into the ocean. 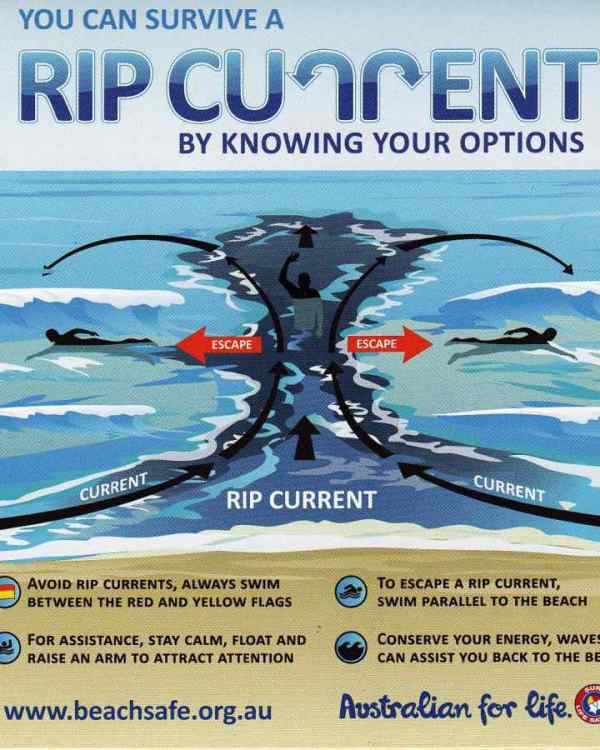 This applies when the surf is up with waves or relatively calm. 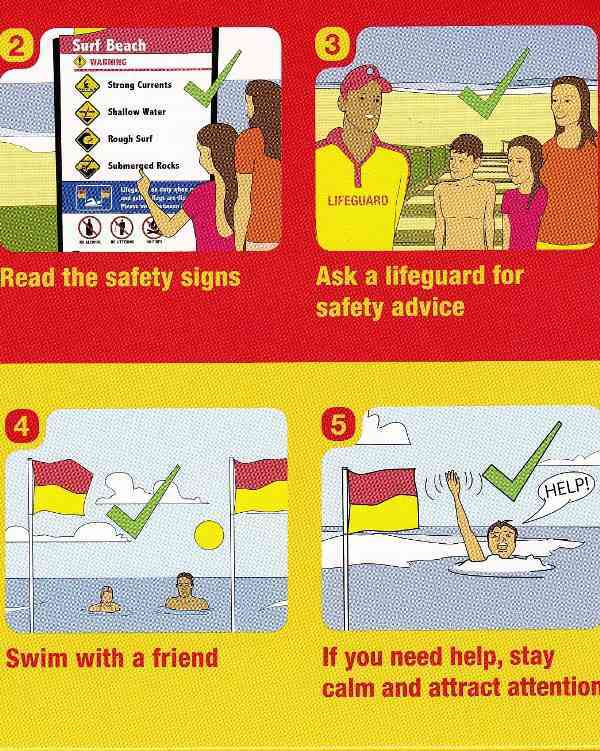 So make sure you swim between the flags erected by experienced lifesavers. 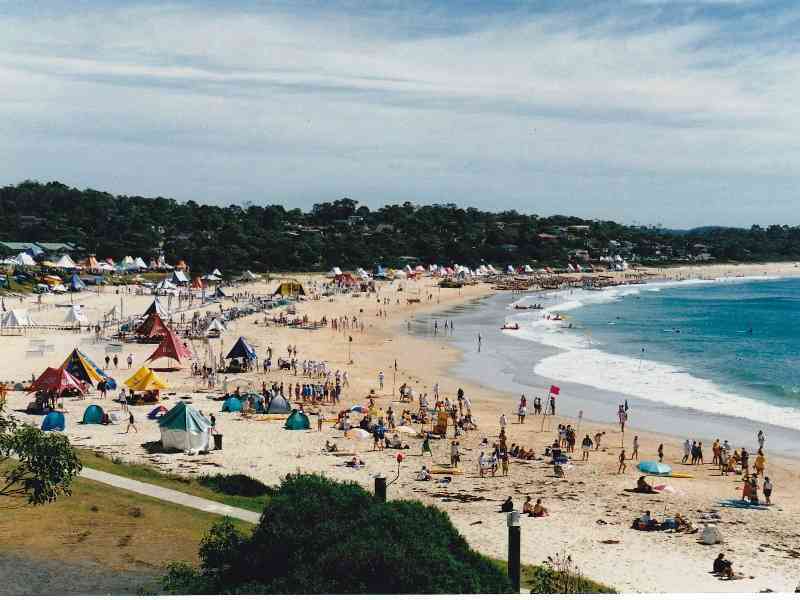 The Mollymook Beach Waterfront accommodation facility provides beach chairs, umbrellas & towels for guests use at the beach and is a sponsor of the Mollymook Surf Life Saving Club, financially and with voluntary services toward the safe patrolling of its beaches. 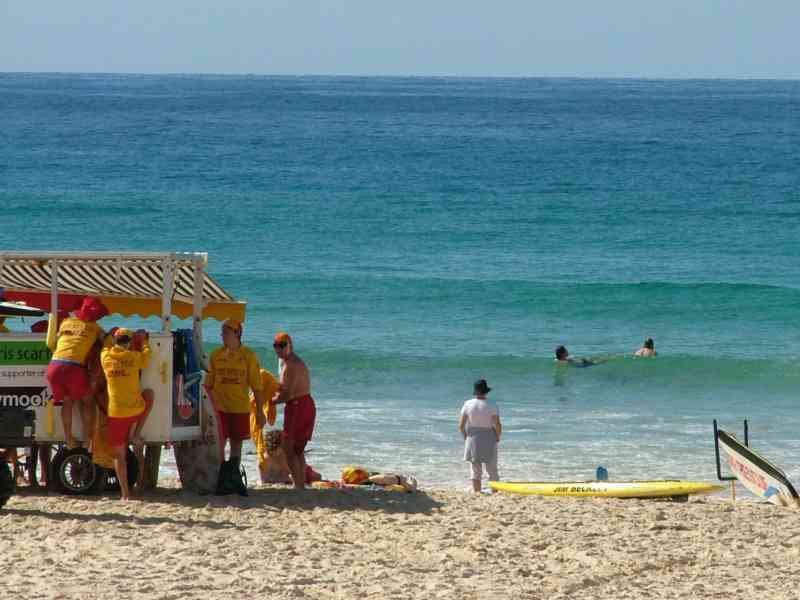 Click for additional details on the Mollymook Surf Club and its Beach patrols. The Shoalhaven council employs a beach inspector to patrol a number of beaches during the Christmas school holiday period mid week.